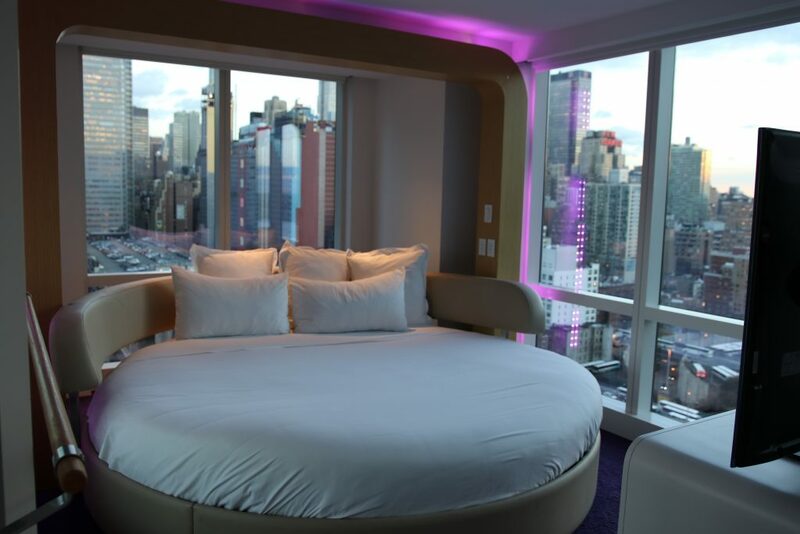 Yotel in New York a amazing hotel in a good location. 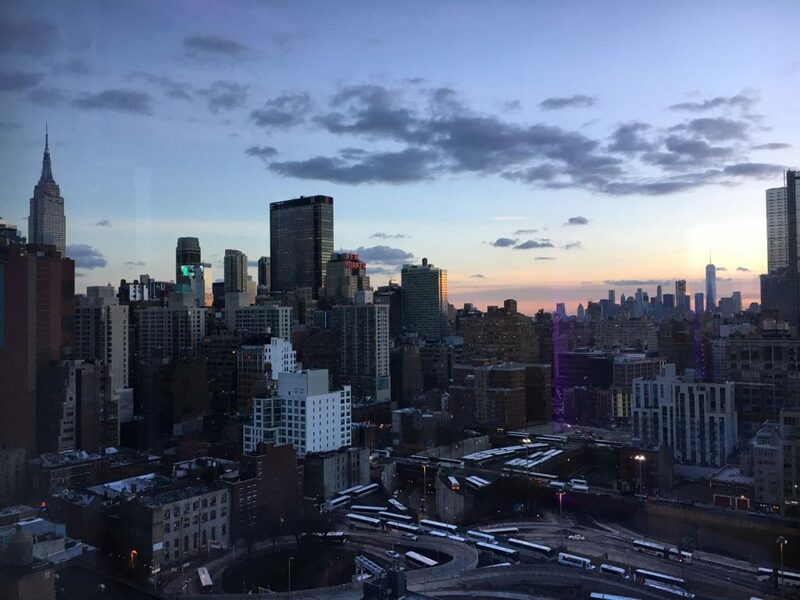 We stayed at the Yotel in New York before in 2015. We liked the hotel so much that we choose them again. The hotel is excellent and so is the location and their customer service. 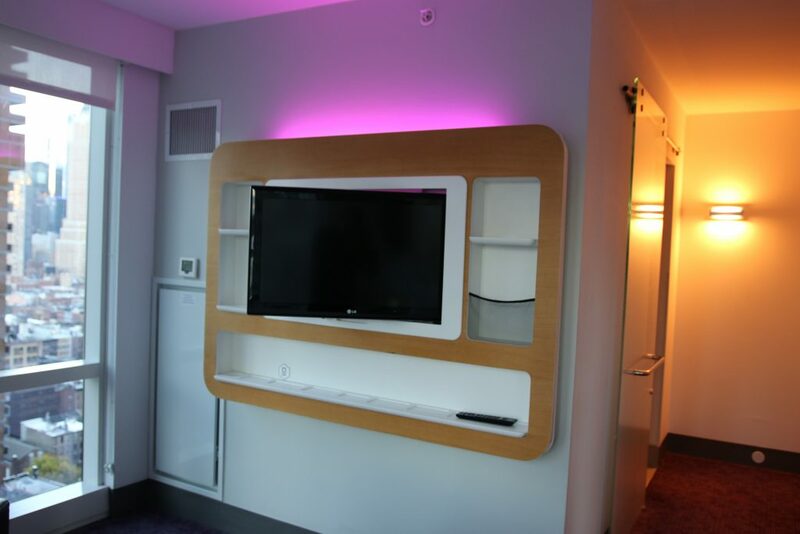 Yotel is the place to stay at when you want to stay in Manhattan, but don’t want to spend too much money. The location is absolutely perfect for a trip to the city. 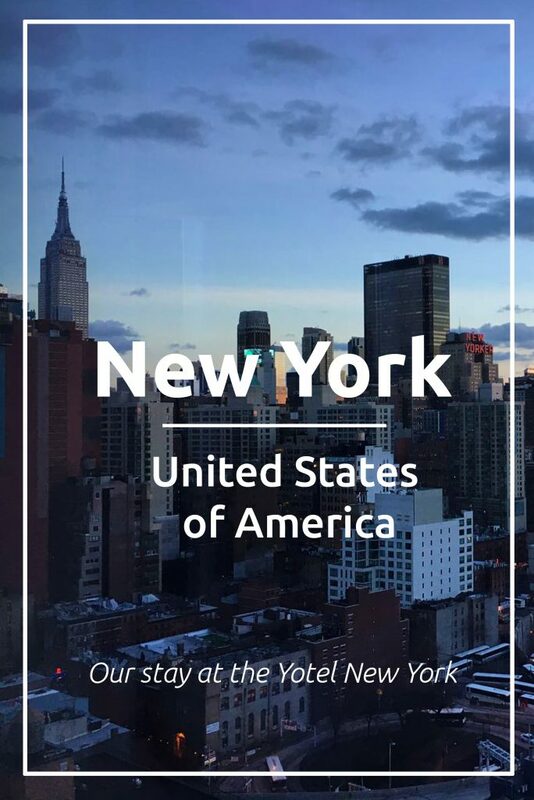 Times Square and Fifth avenue are within walking distance (about 7 minutes) and so is the Port Authority bus station (about a 3 minute walk) where you can get on the subway or bus. Central Park is a 10 minute walk. There are plenty of restaurants in the area surrounding the hotel, there is a supermarket (Food emporium, great to stock up on drinks and snacks) and there is a CVS across the street. 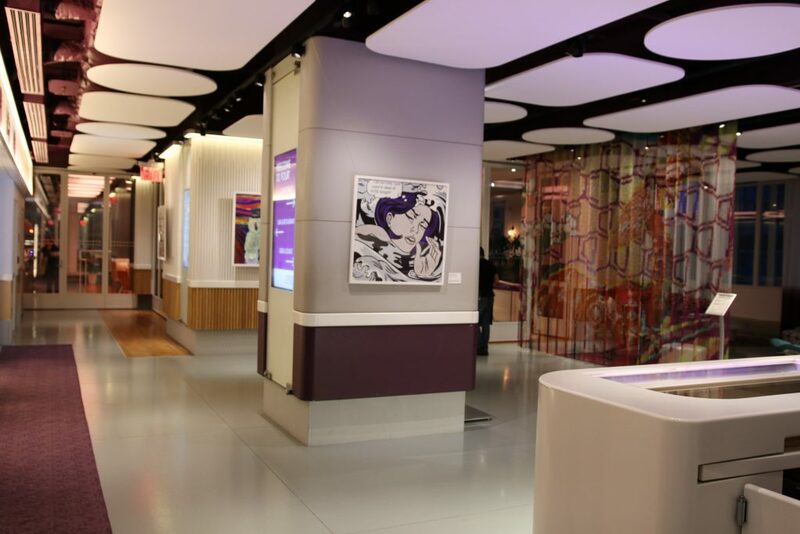 Yotel has a restaurant where you can get breakfast. They also provide complimentary coffee, tea and muffins in the morning. Perfect if you want to grab a small breakfast before you head out. 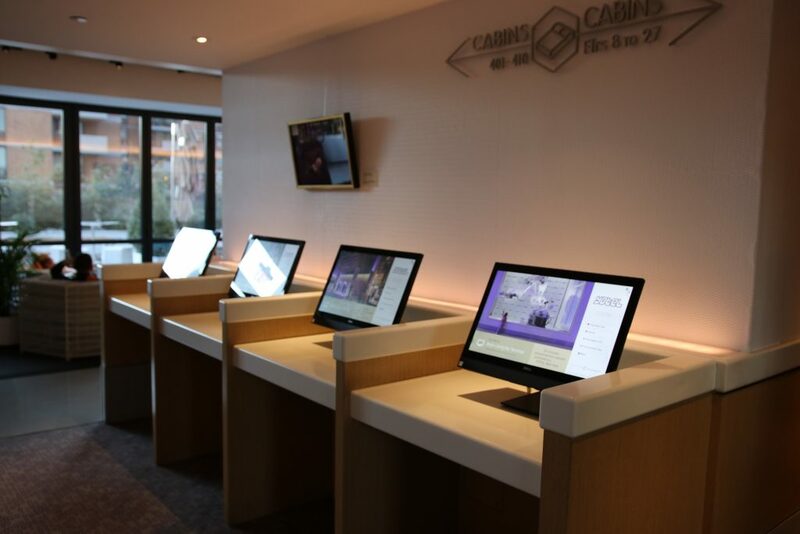 Free access to computer in the lobby. They have a rooftop terrace which is great to hang out when the weather allows it. They gym is not too big, but offers everything you need if you want to get a workout in! The Yobot might be even more famous than the hotel itself. When you enter the lobby you’ll see a safe behind a glass operated by the Yobot. Perfect for the day when you are flying home. 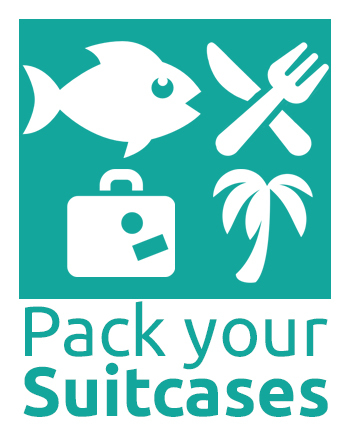 Just leave you luggage safely and go and explore the city. One thing to keep in mind when using the Yobot is that there might be a line when you want to take your luggage out. Also, if you have several pieces of luggage it can take a while before the Yobot has retrieved them all. Take this into account when you are planning what time you should be leaving for the airport. Premium queen cabin (with bunk): this was the room we stayed in the previous time we were here and is their most basic option. The room is small but has everything you need. The room is designed in a very smart way. For instance, the bed can be folded to form a couch and this will give you more room to walk around. When it’s time to sleep you can fold out (automatically) the bed to form a decent size bed. The bathroom is small but the shower is a decent size. We loved being able to brush our teeth while looking at the empire state building. In a city like New York you won’t be staying in your hotel room but you are out, enjoying the city. Therefore we find that a hotel room doesn’t need to be very spacious. We are only there to sleep anyway. This room comes with a double bed, for 2 persons. 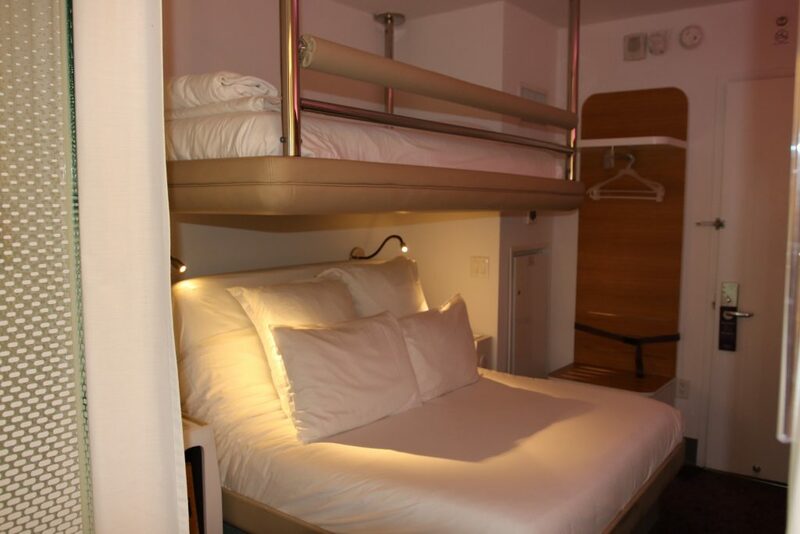 But it can also come in a 3 person option with a bunk bed.across the airport. Also free of charge!. Executive queen view: This is the room we stayed in this time, and we absolutely loved it! Not only is the room bigger in size (including the bathroom), it is also wheelchair accessible. The room had an amazing view as well. We loved waking up to the iconic New York Skyline and seeing the Hudson river. VIP view suite: If you want to splurge, you should definitely book this room. The room has a separate living room with awesome views. You can see both the Empire State building and the World trade center, how cool is that! 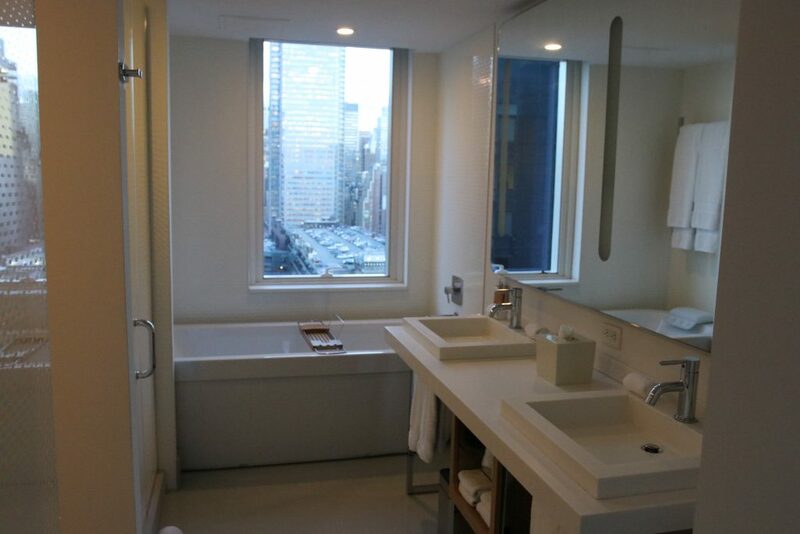 Even the bathroom has an amazing view that you can see from the bathtub. The bed is round and rotates making sure that you can see the city from a different angle in case you get bored with seeing the same view over and over again (however, we can’t imagine that being a possibility). – Safe is small: the safe is very small. You cannot store large items in it like a dslr camera or a laptop. Nowadays it is very common for people to bring such big devices with them on a trip. So it would be helpful if you could store these in the safe when you are out and don’t want to bring these items with you. 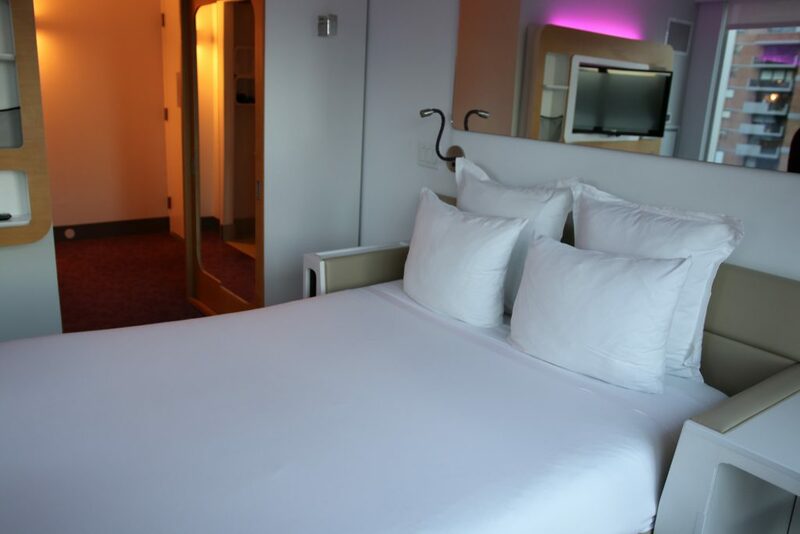 In conclusion: Yotel is the perfect hotel to stay at if you want luxury but don’t want to spend too much. 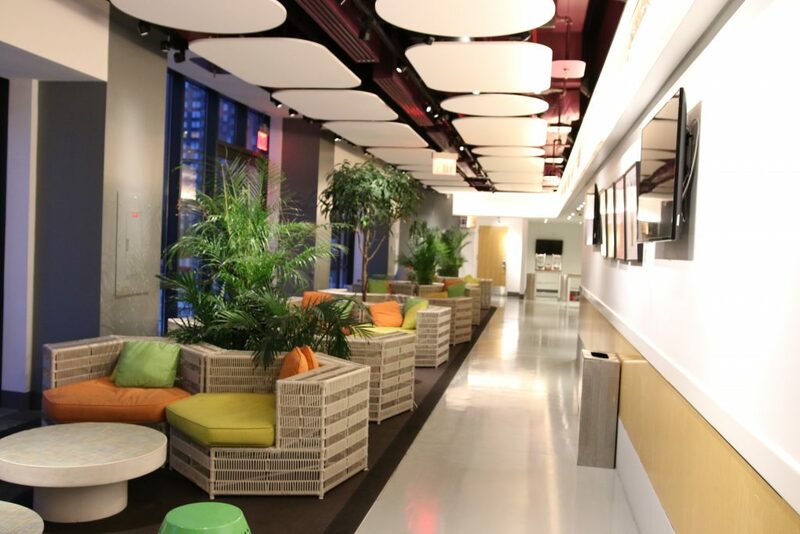 The hotel has a great location in Manhattan making it a great base for a trip to the city. Times Square, Central Park and Fifth Avenue are within walking distance and so is the subway.